In the coming months, Monga Fried Chicken, a Taiwanese chain known for its crispy chicken, will open its first Houston-area location. The new destination for fried bird is set to open at 3412 Highway 6, inside the Jusgo Supermarket food court in Sugar Land, according to a sales tax permit application filed with the Texas Comptroller of Public Accounts. There, it will join an outpost of beloved Chinese eatery Mala Sichuan Bistro, a Cantonese dim sum spot, and a bakery called Sweetie Bakery Cafe, among other new dining options inside the supermarket. An investor’s brochure for Monga Fried Chicken indicates that it has plans to expand into multiple U.S. locations over the next couple of years, including outposts in California, Texas, New York, and Georgia. 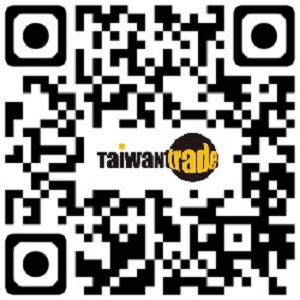 At present, nearly 40 locations of the chain are open in Taiwan, and more are set to open in Europe. 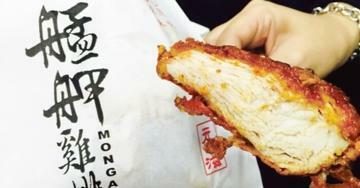 According to Monga’s website, diners can expect chicken cutlets that are brined, then batter-dipped for a thick, crunchy crust. That chicken is served plain, or sprinkled with a spicy dry rub or seaweed. Chicken wings, nuggets, burgers served on steam buns, and fries and cole slaw are also on the menu. At the chain’s Toronto outpost, fresh juices like coconut-orange and watermelon are on offer. Eater has reached out to Monga for more details on its Houston arrival. Stay tuned for an opening date.